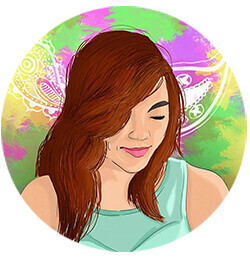 No doubt that most of us girls really love basking under the sun because it's SUMMER! Even I wanna head on to the nearest beach and flaunt my skin without any worries. You may wonder where I get my strength to do this. I just discovered Luminisce Sunblock and the wonders that it can do to my face. Take note that I used to not put anything on it because it makes my face oily. But this one's indeed a game changer! 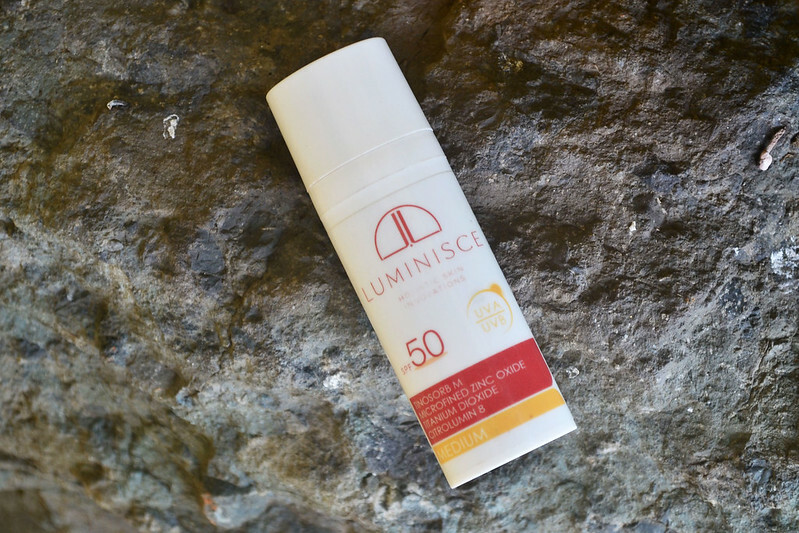 This SPF 50 sunscreen protection from Luminisce Holistic Innovations shields skin 50x from the sun's harmful UVA and UVB rays. 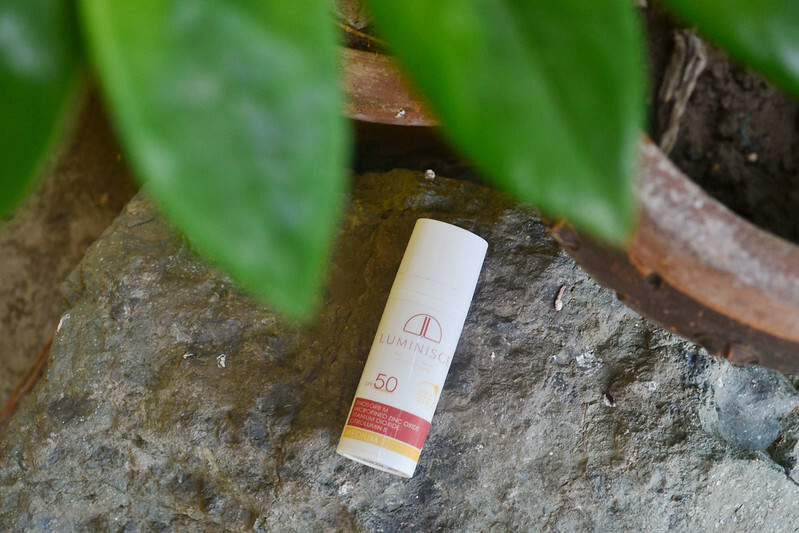 Love the fact that this sunscreen has a matte finish perfect for the tropical weather. Another reason why I am in love the fact that it comes in a hard bottle. I'm sure we all had that incident wherein our beauty product accidentally leaked from its container inside our bags, right? Well, no need to worry anymore! The nozzle in the sunblock is also another turn on for me because I get to budget how much sunblock should I regularly put on my face. It's kinda important for budget-savvy women out there including me. I am just afraid to acquire fine lines and age spots even on a young age. Well, I want my future me to thank myself in the future. And I know you want that too as well! 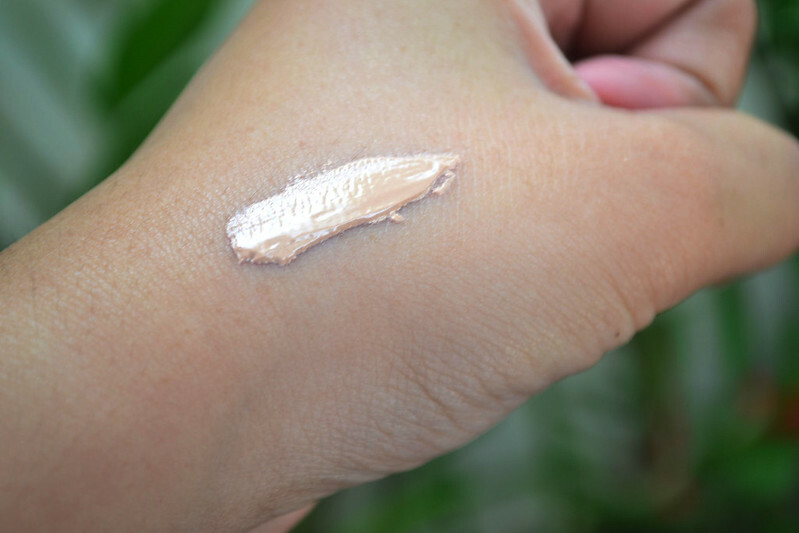 If I used to not apply sunblock everyday (even if I don't leave the house), now, my daily beauty routine isn't complete without doing this step. 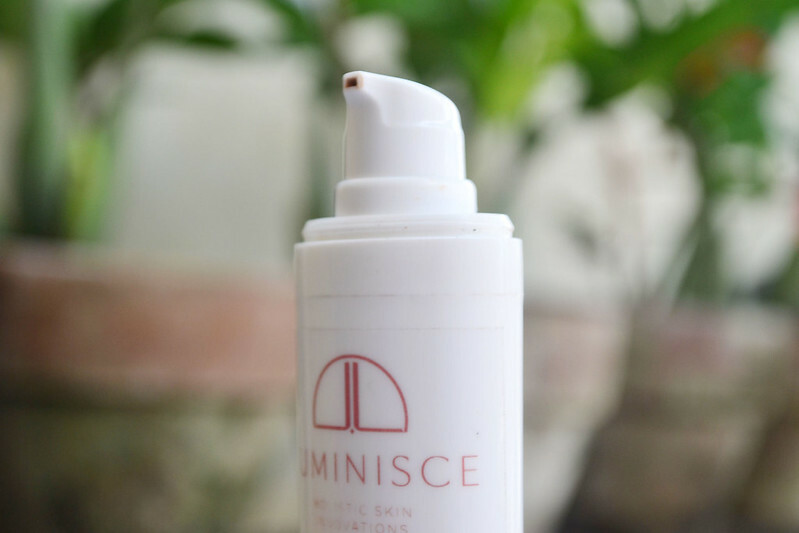 You can buy this product at Luminisce Holistic Skin Care, 2nd floor Mercury Drug building, 32nd Street, 4th Ave., Fort Bonifacio Global City.